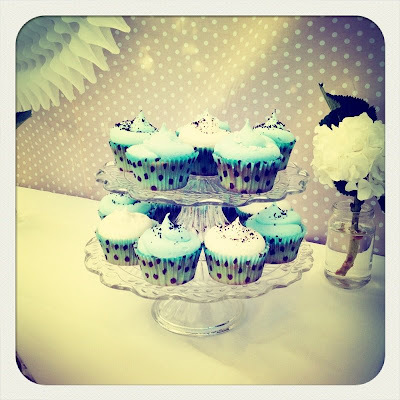 When it comes to kids party planning I'm always on the lookout for new ideas so I was excited to discover The Pretty Baker recently. 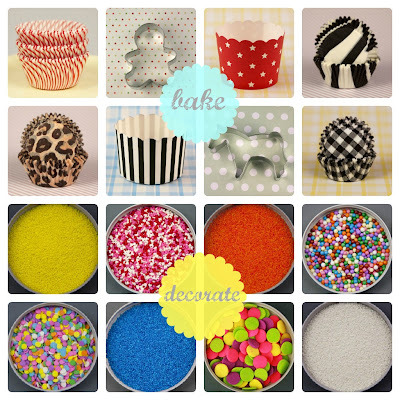 'Inspiring you to bake, create & celebrate' this is a one stop shop for your baking, party and packaging needs, all presented with a big dose of pretty. The owners Jane and Lisa are two Mums with five kids between them so they have it covered when it comes to designing a beautiful party for your little ones. And that's not to say they can't help out for grown up parties as well! How cool is the animal print packaging? 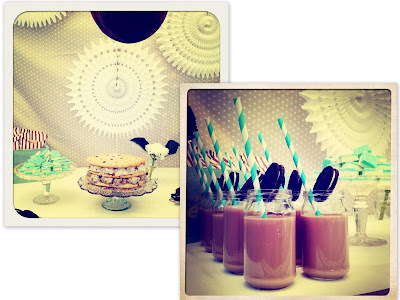 Here are some gorgeous photos from Lisa's sons Cookies and Cream themed party - beautifully styled using The Pretty Baker products. All images via The Pretty Baker website and their Facebook page. 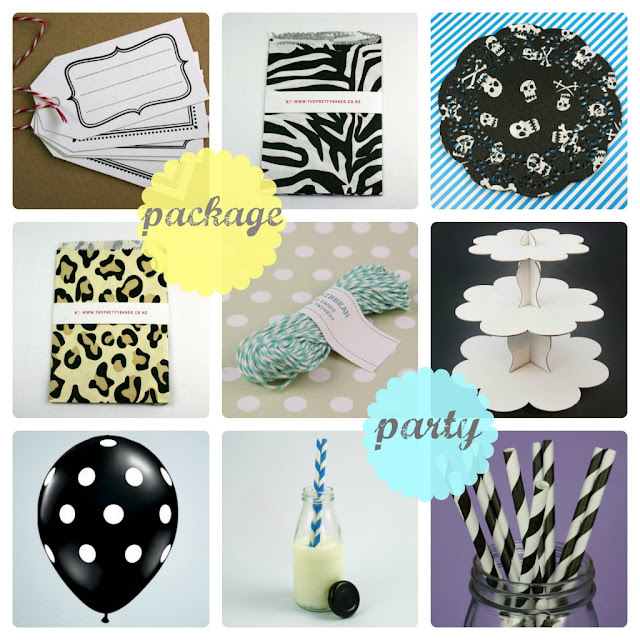 To browse products and shop online pop over here.